Under the scheme, these 13 villages will initially receive Rs 10 lakh in cash to accelerate development work. 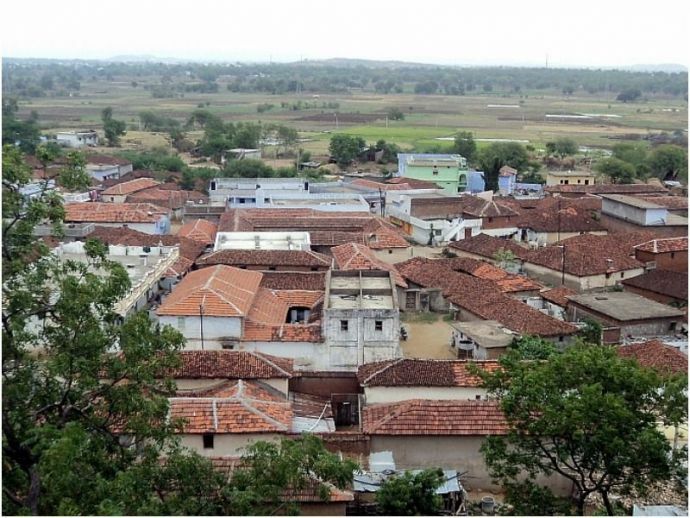 The Pune Zilla Parishad (ZP), which was considered to fulfill the smart city mission on the order of the state government, has now launched a similar project for villages. Pune district is the pioneer of this initiative and has declared 13 villages as the part of the scheme. 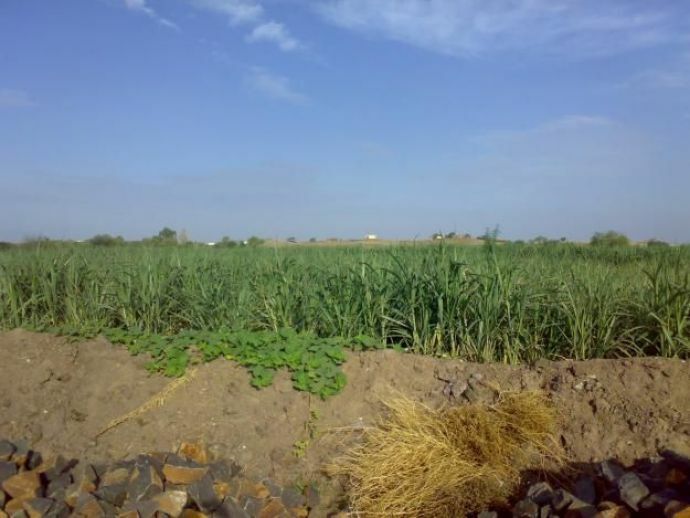 The 13 villages are Gawdewadi (Ambegaon Taluka), Katphal (Baramati), Kenjal (Bhor), Galandwadi (Daund), Sangrun (Haveli), Gangawalan (Indapur), Tikekarwadi (Junnar), Ambethan (Khed), Waksai (Maval), Bavdhan Budruk (Mulshi), Dhalewadi (Purandar), Vitthalwadi (Shirur) and Velhe Budruk (Velha). These villages have been selected by a special committee appointed by the ZP CEO on the basis of various components. The list of parameters includes cleanliness, education, water supply, sanitation, use of renewable energy, transparency, implementation of government schemes, solid waste management, and even use of public toilets. Under this scheme, all these 13 villages will initially receive Rs 10 lakh in cash to accelerate development work. Finally, one will be chosen as winner of the Rs 40 lakh cash prize. “After careful scrutiny, we deliberately avoided choosing villages that are near the urban areas. These smart villages will be felicitated on the occasion of Maharashtra Day on May 1," said Pune ZP CEO Daulatrao Desai in an interview with Pune Mirror. "Members of the gram panchayats of these smart villages will be trained by officers of the rural development department to increase the development work. Pune is the first district in the state to start implementation of the resolution issued by the department on November 21, 2016," he added. "As per instructions from the rural development department, we started to identify gram panchayats that are growing at a fast pace and develop them through a cluster approach.Now, our aim is to enrol these 13 villages into the Syama Prasad Mukherji Rurban Mission (SPMRM) this year," Nitin Mane-Patil, Deputy CEO of Pune Zilla Parishad.